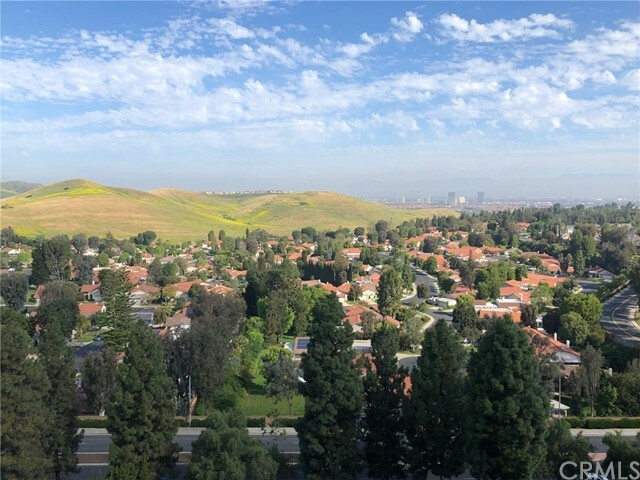 Laguna Woods is a 55+ senior citizen resort community in Orange County, California, that lies in the beautiful Saddleback Valley. 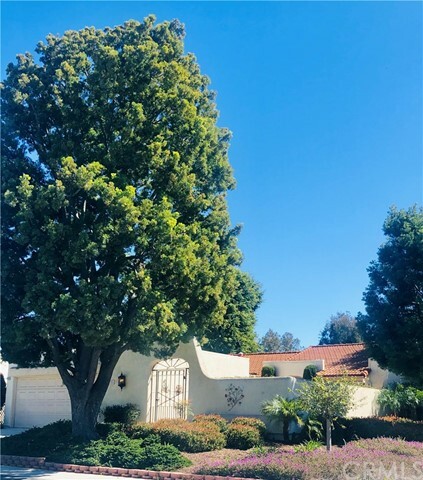 The community of Laguna Woods is less than eight minutes from Laguna Beach and 10 minutes from Newport Beach by the Pacific Ocean, and has easy access to both the 405 and 5 freeways. 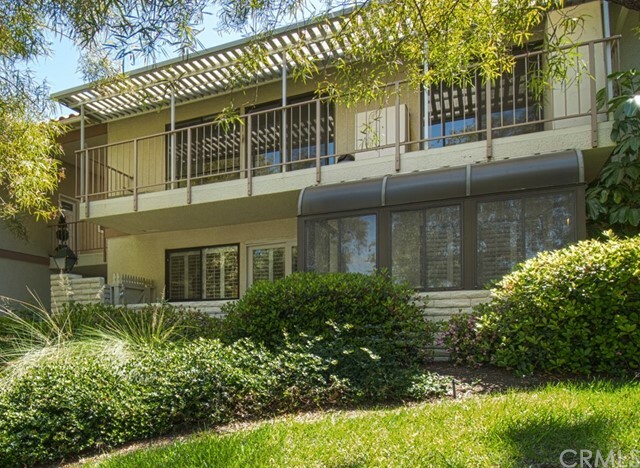 The community of Laguna Woods Village is an adult housing community and includes condominiums, attached and detached houses, and co-operative units of equal number. The city of Laguna Woods was incorporated after a vote of the 20,000 residents in June of 1999. 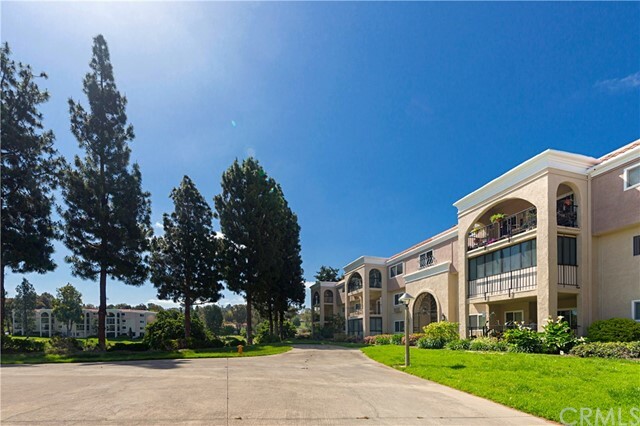 This senior community was designed specifically for active senior adults. 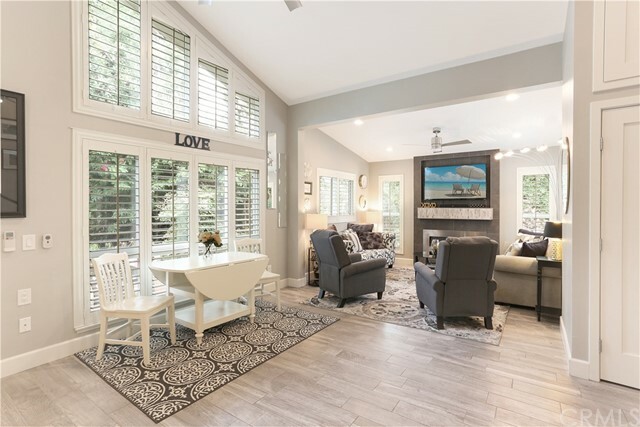 Laguna Woods Village provides the infrastructure and amenities, conveniences, and activities which allow its residents to pursue an independent California resort lifestyle that's close to the beach. 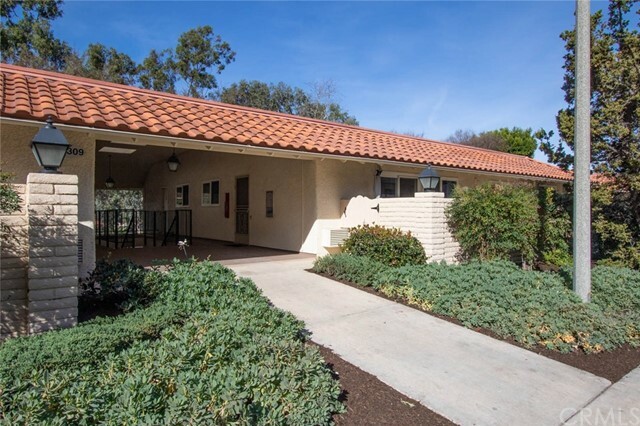 The private, gate-guarded community is the largest such project for adults 55 years and older on the West Coast and includes seven clubhouses, five pools, two golf courses (27-hole and 9-hole), a driving range, eight tennis courts, horse riding stables, work out centers, free bus transportation, condos and co-ops all close to Saddleback Medical Facility and Laguna Hills Mall. 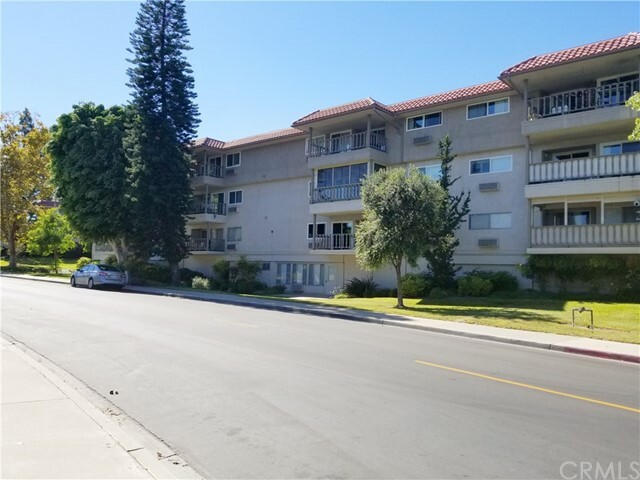 Over 13,000 homes in Laguna Woods Village provide a variety of housing options for senior citizens, from detached single-family, single or multi-story condominiums, and co-operatives. 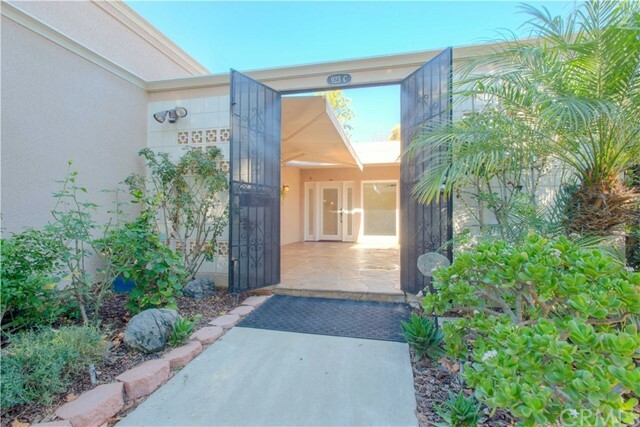 One to three bedroom Laguna Woods homes that feature lofts, backyards, mountain views and/or golf course views are all available for purchase. 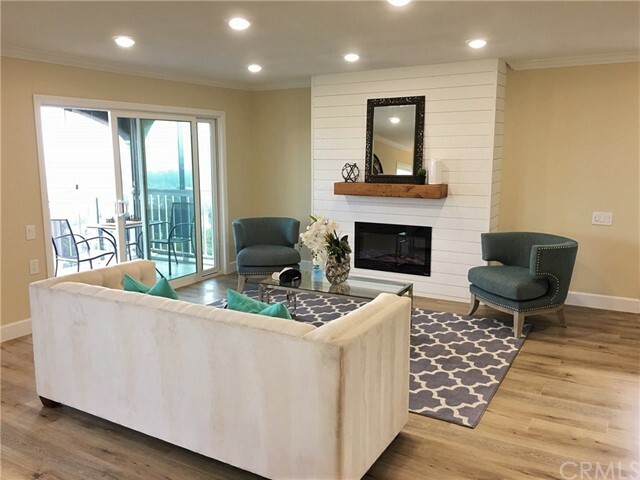 All together, there are 92 different combinations of Laguna Woods Village home models and floor plans of homes for sale at Laguna Woods Village. 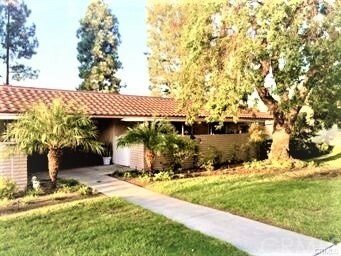 Sale prices range from $60,000 to $1,300,000+ for condos and homes on the market in Laguna Woods Village. "Jon Wallin Your Local Real Estate Expert Specializing in Laguna Woods, CA"